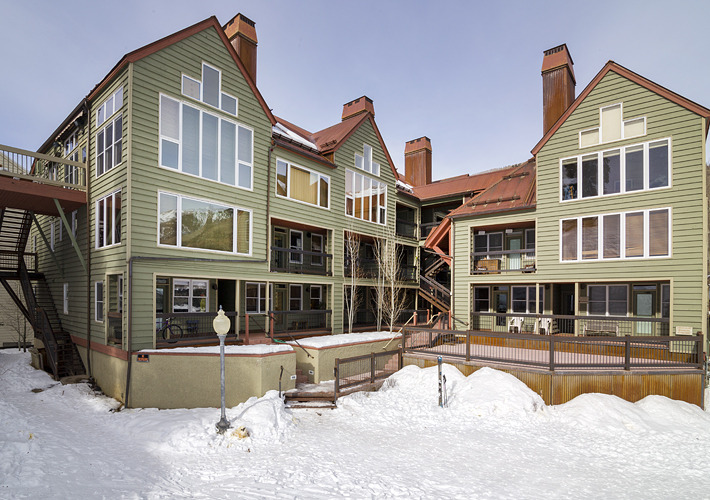 Etta Place Condos in Telluride are located next to the Coonskin Lift. Theyinclude interior corridors, fully equipped kitchens, sleeper sofa beds in thelarge living room, color cable TV's with HBO and private phones. Some of theunits offer gas fireplaces, private jacuzzi spas and washer/dryers. The EttaPlace Condos are an excellent value.